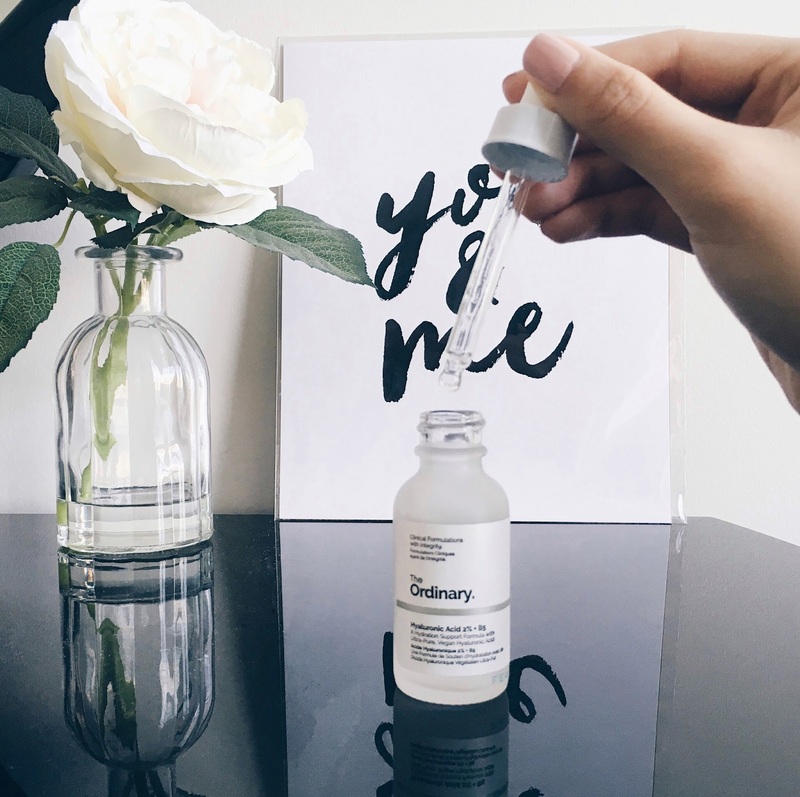 For the skincare loving people out there, I'm sure you've heard of The Ordinary: a line of affordable, to-the-point skincare by Deciem. All their products highlight the main ingredient in each product. 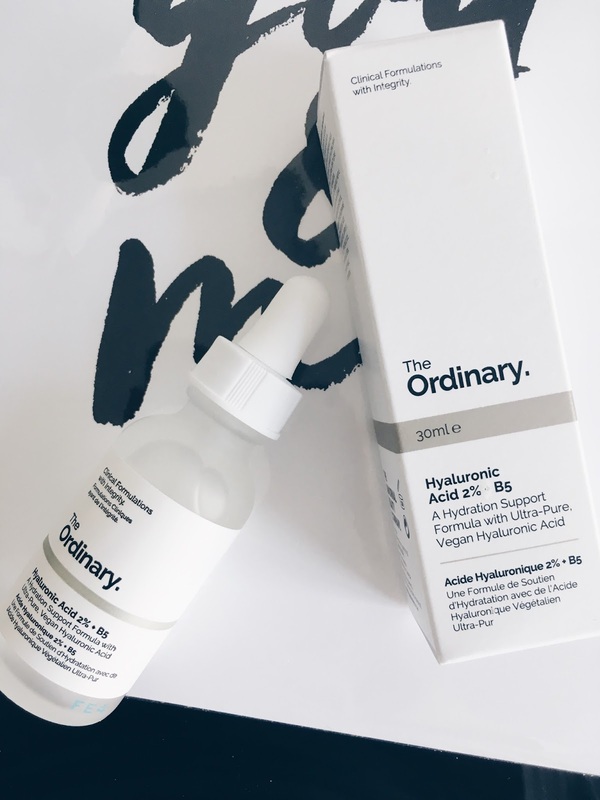 Something new I've added to my winter skincare routine is this The Ordinary Hyaluronic Acid 2% + B5 to help me combat my drier skin and add some much needed moisture. 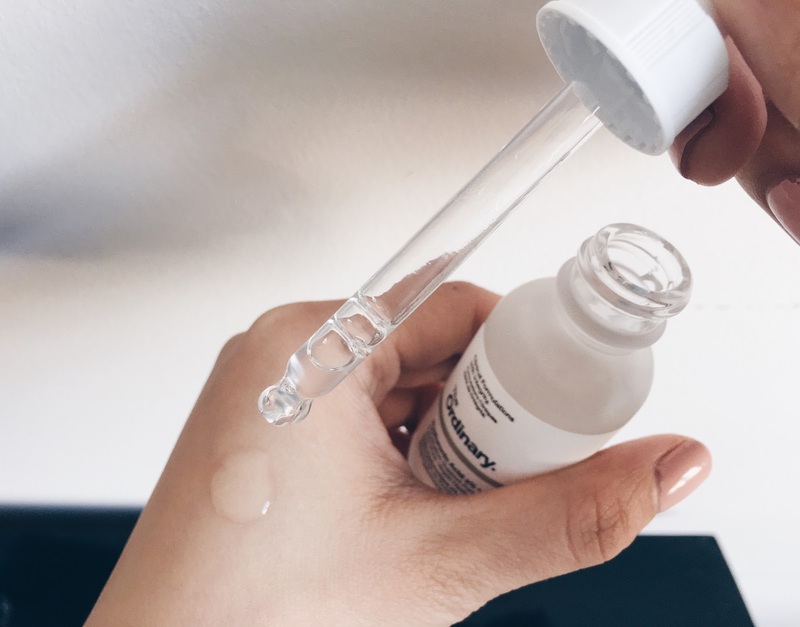 Packaging: The serum is packaged in a matte glass vial with a dropper, packaged in its clean and simple white label and box. Product: This stuff definitely works wonders! Hyaluronic acid is used to support hydration by attracting water to its molecule. Since using it I've noticed my skin become more supple and plump (not because I'm eating more haha). It initially applies a bit stickier because of its gel like texture but it sinks into the skin very fast. The affordability of these quality skincare products is almost unbelievable! 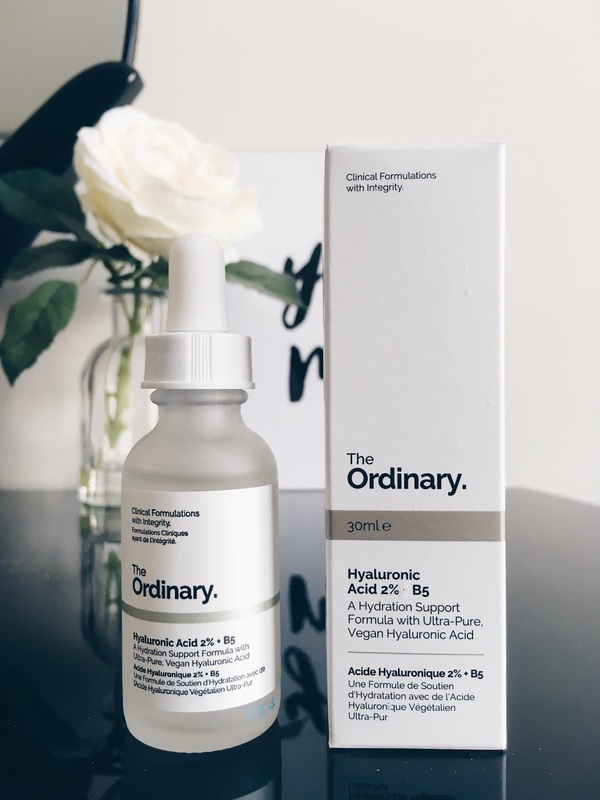 It's not necessary to pay loads out of the pocket for good skincare that works, and The Ordinary is a great range to dip your toe in. The only suggestion would be to do a bit of research first before purchasing a product from the line. It's awesome that each product highlights the main ingredient in it, but these names can really go over your head unless you know what that ingredient is specifically helpful for. I definitely need to check out the other products in the range! Quality skincare with a combination of good sleep and healthy eating habits will let the natural beauty of your skin shine through. 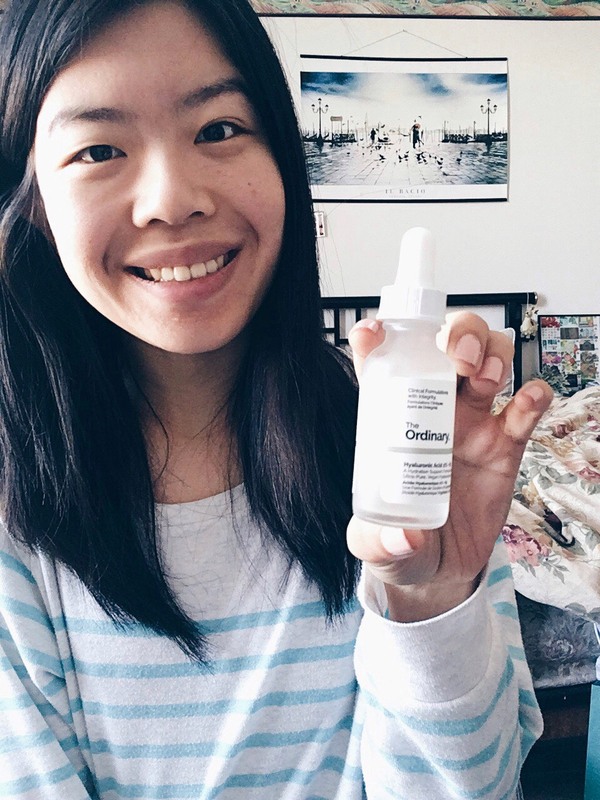 Do you have another The Ordinary product that you recommend? Comment below! I should definitely add this one to my list! My skin is dehydrated, so this one should work great! Yes let me know what you think of it! !